The retail industry is changing dramatically and there is a pressure to increase sales and improve the profitability of retail spaces. We are building security solutions to meet these new needs, both preventing threats, and adding value on the top line. 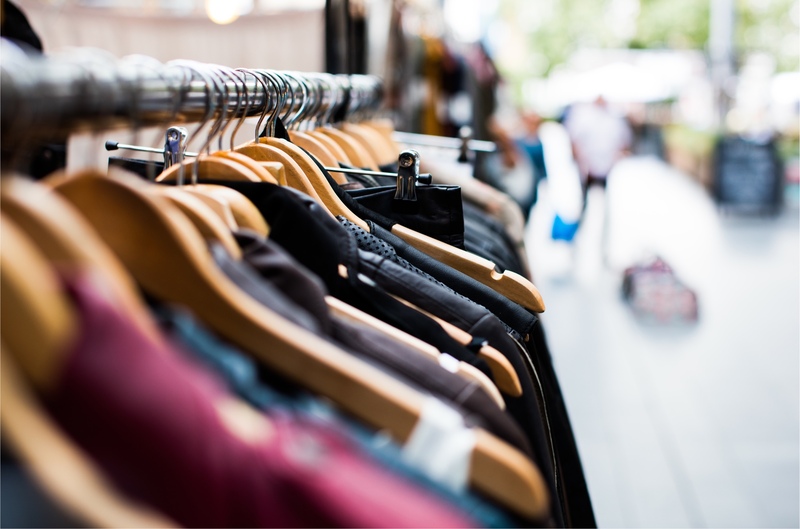 The retail transformation is in different stages on different markets, and it is crucial to build solutions that cater for different starting points and respect local needs. 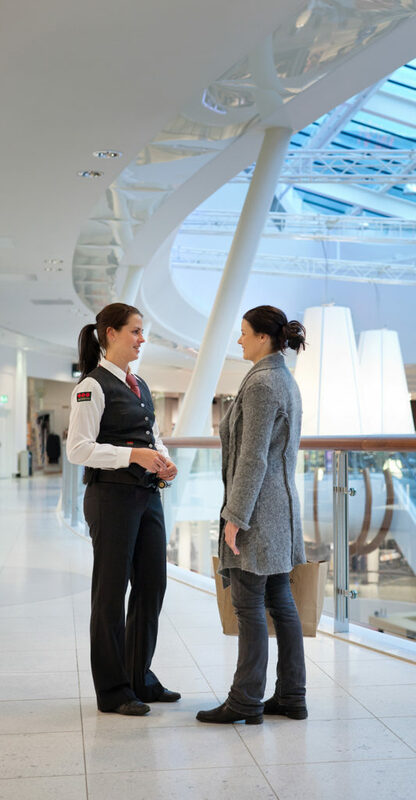 No matter what market, Securitas is aiming to define the future standard of security in the retail industry, making sure that no one sells short. When your security solutions do a great job, the aim is to feel like you barely even need them – at least not for safe keeping. 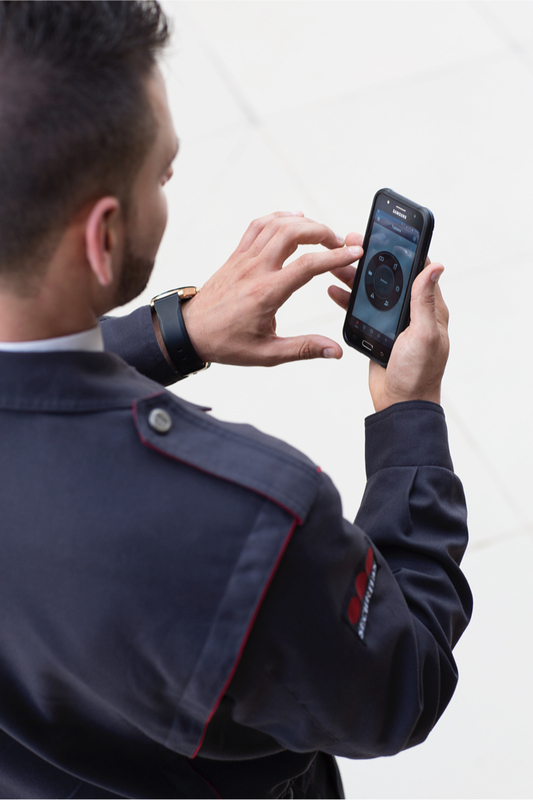 Securitas remote video solution is the key to combine security solutions with business optimization and marketing insights. Our next generation of security video solutions has a mind of its own – powered by analytics. They will be capable of both securing your business, and analyzing it to increase performance.. They will be capable of both securing your business, and analyzing it to increase performance. Traffic in-front of the store can be measured by video or wifi sensors and the percentage of visitors compared to passers-by can be measured. 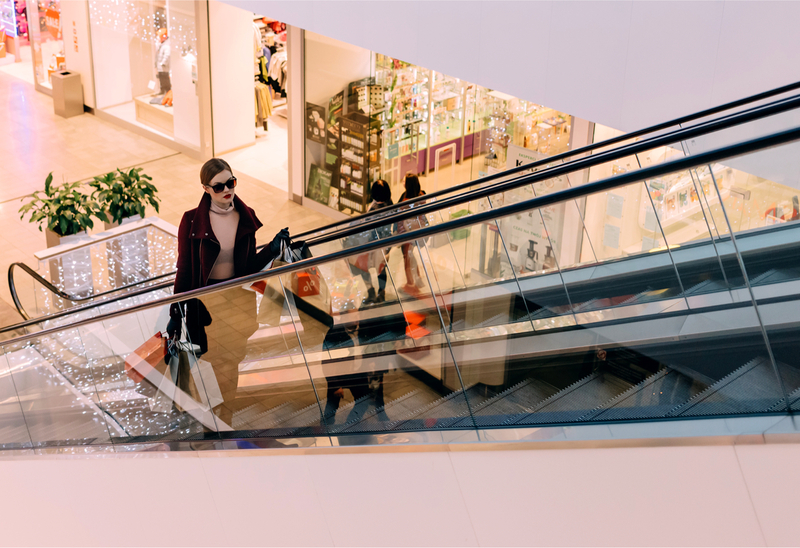 Crowds inside and outside of the store can be measured to provide insight for the security level of the retail environment on specific time sequences. 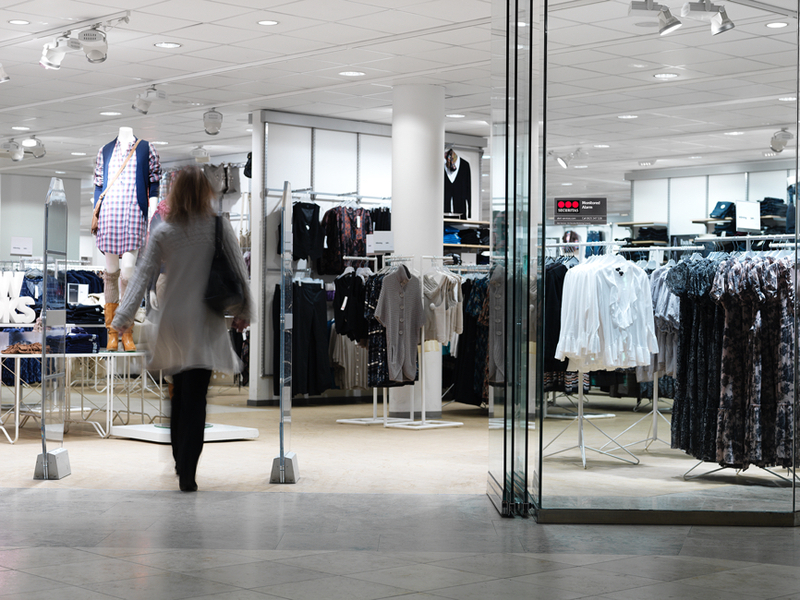 Sensors see exactly who enters your store, when and in what company. They know how long your customers stay, what they do and when they exit – they even know why people leave and how come some never enter. The power of smart people-counting through security cameras is massive, creating valuable data to be shared and used by every part of your organization: From security, to HR, to sales, and marketing. 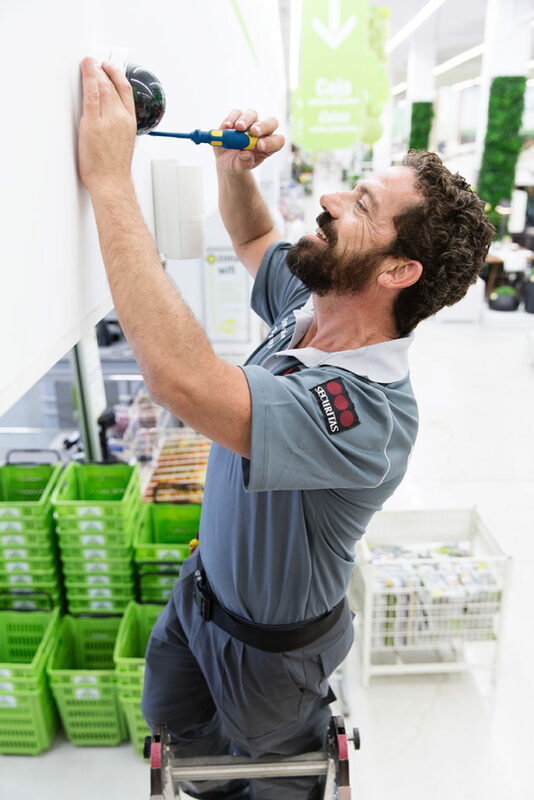 With a security camera powered with the ability to gather information and draw conclusions on how your customers behave in your shop – all day, all year around – you have access to a gold mine. 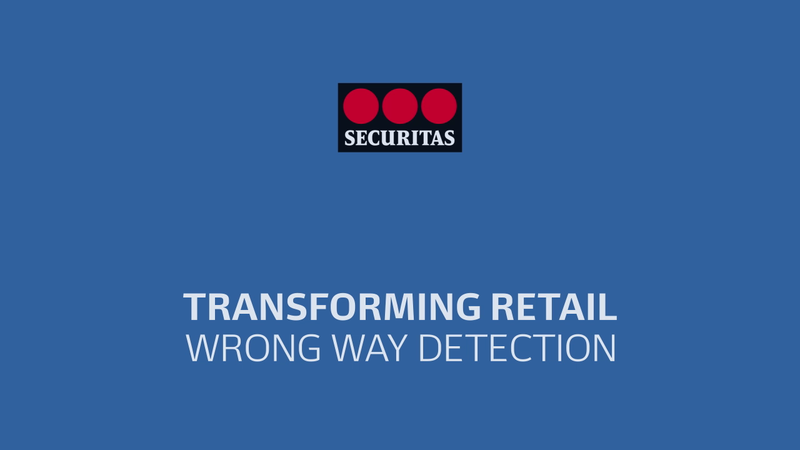 Today, Securitas monitors sites analyzing the behavior of crowds. If a lot of people gather in certain areas, this could suggest possible malicious activities. These activities are monitored by the Securitas Operation Center and if necessary we take actions with security officers on site. Other possibilities include combining monitoring with third party data from local authorities, such as information from the police, crime records, social media and nearby activities. For the future, we are building solutions that powers existing crowd monitoring with even more competent analytics, such as profiling through facial recognition, mapping individuals’ behavior and linking people with possible previous criminal activities. We are also looking into tracking devices through their MAC-addresses. If someone carries around 10 smartphones, it might indicate he or she didn’t buy all of them, or if a phone has been sitting still for 72 hours, it might be planted for a reason. By installing a camera to analyze movement through the entrance of a store, we can track and trigger an alarm as soon as a person with a shopping cart goes the wrong way and automatically dispatch a security officer at the site to intervene. This is in effect now but we are already preparing the next generation of this solution. Using facial recognition, the system will produce an image of the criminal’s face and automatically send to the security officer on site. As the search in the crowd is initiated, the security officer uses a smartphone to scan the environment and facial recognition software supports in finding the perpetrator. Sometimes our customers realize that there is an upcoming need of security officers on a particular site with very short notice, maybe even something that isn’t covered in the original contract. No sweat, we are looking into solving exactly these kinds of situations. Imagine a store owner in a busy inner city location. Reading the local flyers posted on billboards the owner realizes that there will be an unannounced street party the coming weekend. Knowing that parties usually brings additional risk he realizes that he needs to get extra security for five hours during Saturday afternoon. 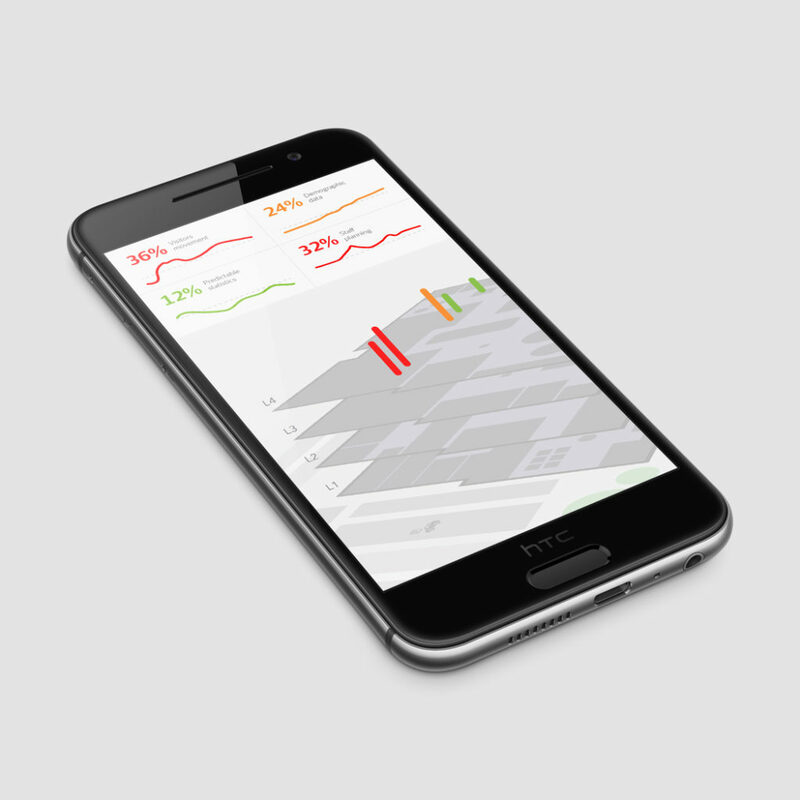 He launches his Securitas smartphone app which is preloaded with data about his particular store, like location, size and average risk level. With a gentle touch of his thumb he brings up an ordering screen where he can specify the exact need, date and time for the extra security he needs. Checking available resources in the background the app brings back a suggested security officer and the associated extra cost. A quick press on the order button and he gets an immediate confirmation from the application. Easy, simple and the store owner can now go to bed knowing that his store will be safe and sound during the weekend.